Ah! Back to blogging after long! 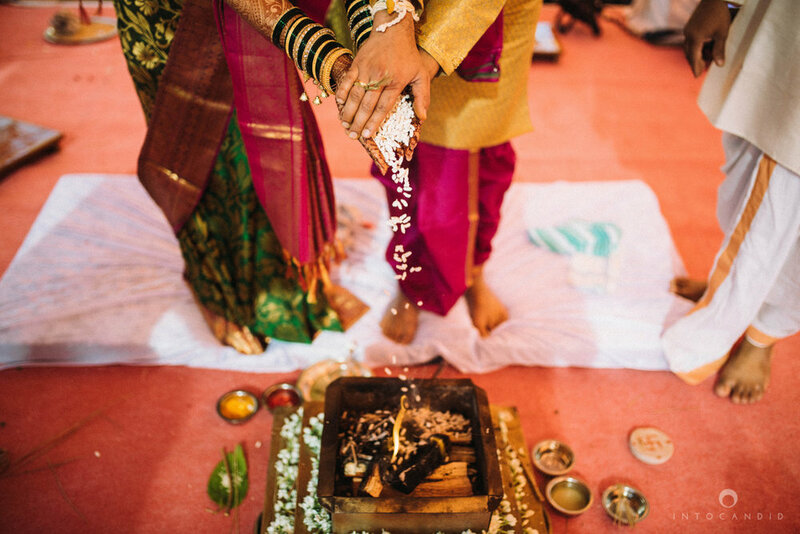 Today we are going to share this simple and beautiful wedding we shot in Pune. 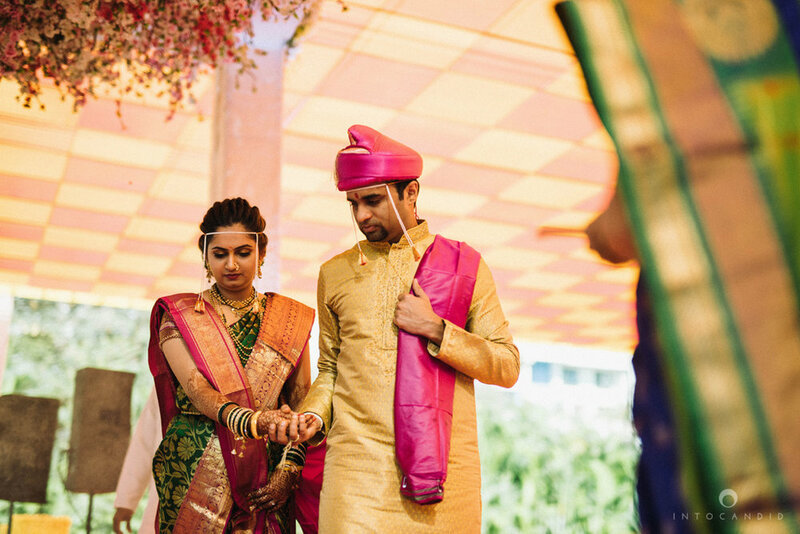 Sayali & Nikhil got married in a traditional Maharashtrian style. It was a beautiful morning where we started off with shooting their portraits at sunrise which was followed by their ceremony. 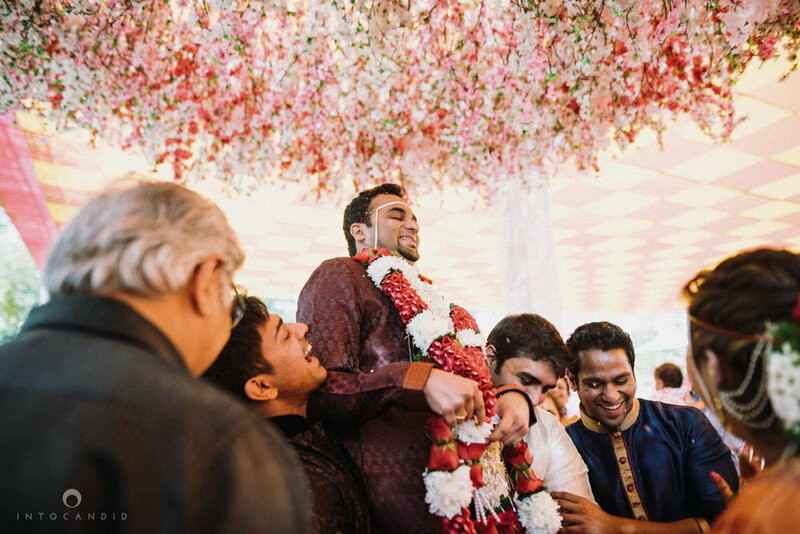 The day was full of simplicity, smiles and love. 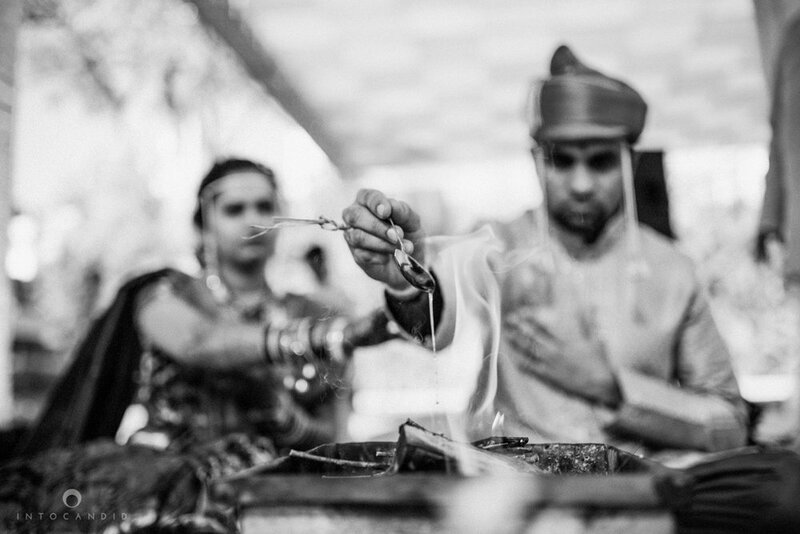 We feel truly blessed to work with such amazing couple’s who trust us with capturing some of the best moments in their lives. 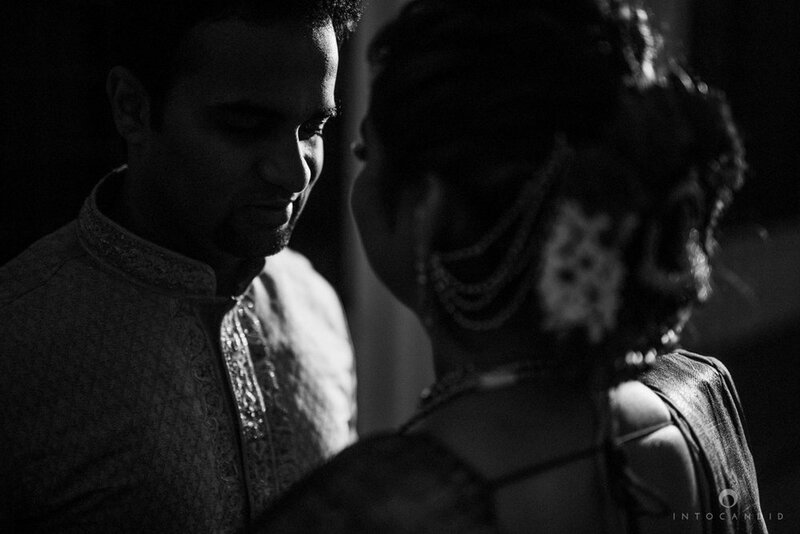 Sayali & Nikhil, you guys look wonderful together. 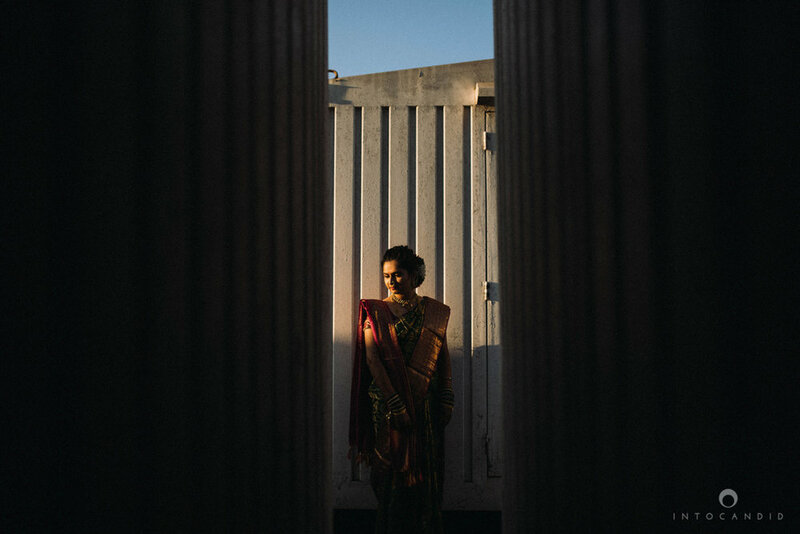 Thank you for letting us be a part of your big day. We wish you an amazing married life ahead. Here’s sharing some of our favourite images.